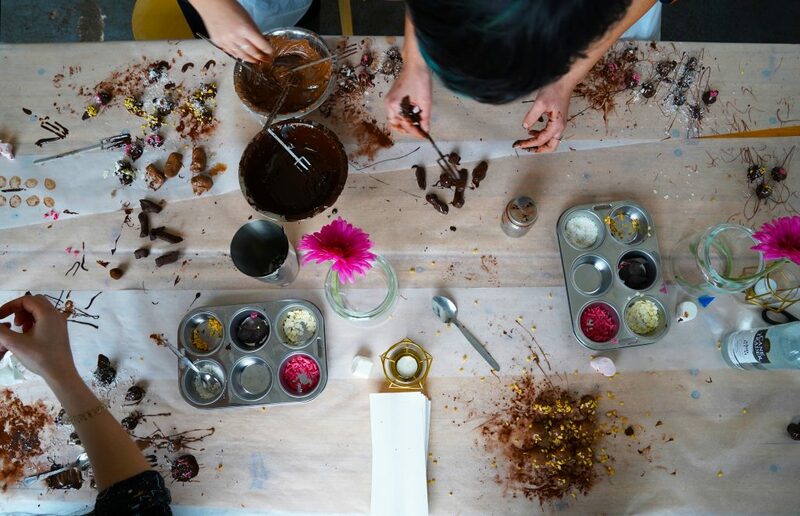 This Luxury Chocolate Truffle Workshop is sinfully tasty. We’re still in between the two high holidays of the Church of Chocolate – that’s Christmas and Easter, of course – so the way I see it, you’re still perfectly fine to be mainlining chocolate straight into your veins. And whilst you could raid the sweets aisle at your local supermarket, we’ve found a classier option for all your chocolate needs. 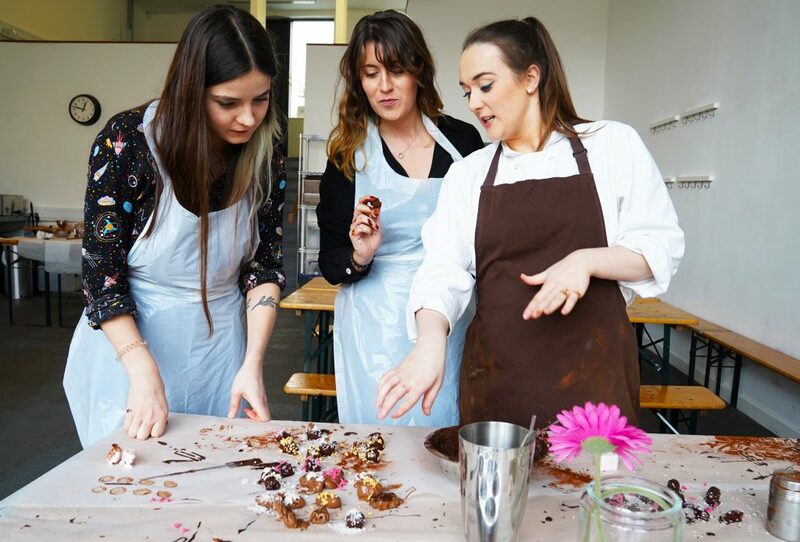 Fever’s Luxury Chocolate Truffle Workshop has arrived at MyChocolate in Haggerston, offering you the chance to unleash your inner Willy Wonka – and tickets are on sale now! Over a 90-minute workshop, you’ll be immersed in the world of chocolate (not literally, sadly, although that would be equally delicious). 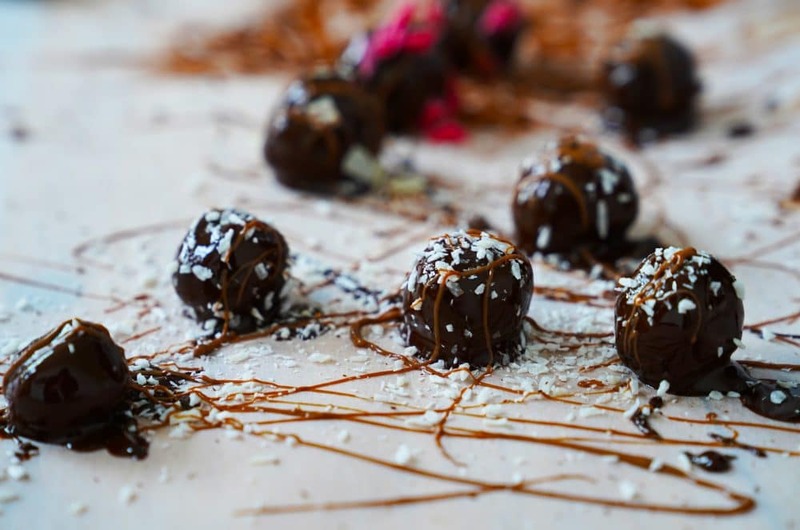 The event begins with a walk through the history of chocolate, complete with a healthy amount of taste-testing, before you start conjuring up your own chocolate truffle creations. Using oodles of cream, cocoa, luxury liquors, and decorations including honeycomb pieces and strawberry curls, you can experiment like some sort of chocolate wizard, finding that perfect combination of sugary goodness. And if that isn’t the dream, we don’t know what is. Once you’ve created the perfect chocolate truffles, you’ll get to take them home in a gorgeously wrapped goody bag. Personally, I don’t think mine would survive the tube journey home, so I certainly won’t judge if yours don’t either. They just taste so much better when they’re homemade, don’t they? Find your tickets to the Luxury Chocolate Truffle Workshop here.